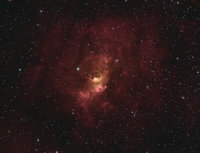 This album contains astrophotos taken or provided by members of AOAS.ORG. Please respect the owner's copyrights. If you feel criticism of a particular photo is warranted, please provide it in a constructive and positive way. Here are images taken by Bob Moody over a number of years in a wide number of locations and of a wide variety of subjects and/or photo or imaging techniques. Nearly all individual images are described whenever possible. 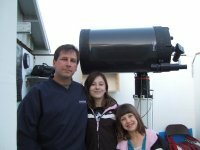 I hope you enjoy my astrophotographs and astronomical images. Something Rays? A Great Sunset!